I’m Ed Smith, a Sacramento bad faith insurance lawyer. Last week CNN broke the news that California is investigating Aetna after learning that a former medical director for the insurance provider disclosed he never reviewed patients’ medical records when making health coverage decisions. Now three more states – Colorado, Washington, and Connecticut – are opening their own investigations of Aetna. Aetna is the third largest insurance provider in the nation with more than 23 million paying customers. The California investigation focuses on a sworn deposition made by Dr. Jay Iinuma, Aetna’s medical director from 2012 to 2015. While testifying under oath in October 2016, Iinuma acknowledged that throughout his tenure, he has never reviewed patients’ medical records and said he was abiding by Aetna’s rule, in which nurses evaluate the medical records and then provide suggestions. Dave Jones, California Insurance Commissioner, voiced his concerns and said his office is looking into Aetna’s coverage denial practices. The medical community is also angry and shocked at Iinuma’s stunning admission. California’s Department of Managed Health Care said it would also look into Aetna’s practices. Gillen Washington, 23, has an unusual immune syndrome. He brought the suit against Aetna for what he claimed is bad faith and breach of contract. In his suit, Washington claimed that he almost died at the age of 19 because he needed an Intravenous immunoglobulin (IVIG) infusion and Aetna denied coverage. Aetna has been involved in previous bad faith lawsuits. In 1999, Yucaipa resident Teresa Goodrich brought a civil suit against Aetna after her husband, David died of stomach cancer at the age of 44. In her suit, Goodrich claimed that Aetna declined payment for her husband’s treatments even though the treatments were approved by the insurer’s doctors. David Goodrich, a San Bernardino County Deputy District Attorney, was diagnosed in 1992 with leiomyosarcoma, a rare stomach cancer. His primary physician sent him to City of Hope for treatment. City of Hope doctors determined that David qualified for high dose chemotherapy and a bone marrow transplant. 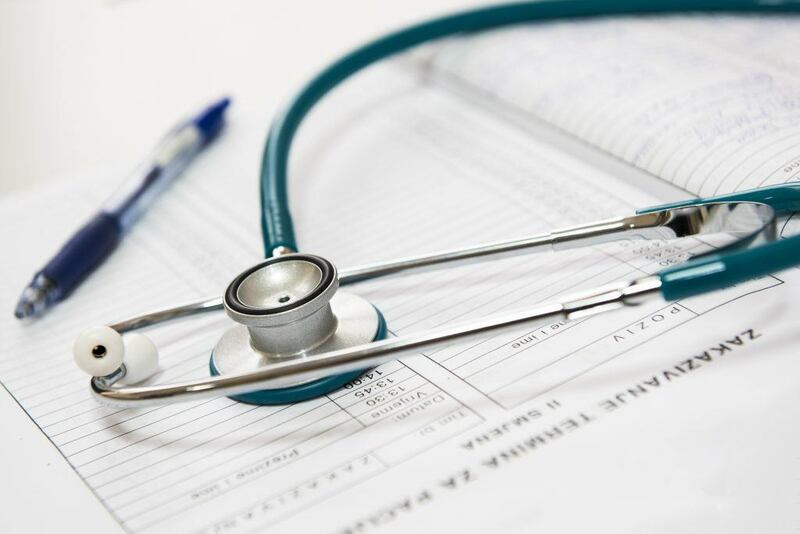 Aetna denied the treatment saying the treatment was considered experimental and therefore not eligible as a covered benefit. Unfortunately, because of Aetna’s delayed decision in denying chemotherapy, David’s cancer had ultimately spread to his liver, which disqualified him for the procedure and he lost out on receiving treatment. In 1993, David’s primary doctor referred him to St. John’s Medical Center for cryosurgery. Aetna indicated that out-of-plan services would not be covered. Although Aetna later paid for most of the medical bills relating to the cryosurgery, the insurer denied payment for follow-up chemotherapy. David was recommended for the third treatment in 1995 when his primary care physician requested debulking surgery and chemotherapy at St. John’s Medical Center. David did not have time to wait for Aetna’s decision so doctors went ahead with the surgery. However, Aetna denied the procedure the next day. In the denial letter, Aetna said David would be responsible for all the charges incurred for his hospitalization. David Goodrich died two months later at the hospital, leaving his wife, Teresa with $750,000 in medical bills. David’s treating oncologist testified at the trial that if he had performed the cryosurgery on David sooner, David’s life could have been extended by about 15 months to 20 months, and he would have had a better quality of life. The jury found Aetna guilty of fraud, oppression, and malice in its treatment of David Goodrich. David’s wife, Teresa was awarded more than $120 million. In 1995, Kaiser Permanente paid $45 million to a family after being found guilty of medical neglect. The HMO sent a boy for treatment at another hospital that was 42 miles away from his home. The delay caused the child’s limbs to be amputated. Bad faith occurs when an insurance company denies payment of a policyholder’s sincere claim. When people buy insurance coverage, they believe that their insurance company will come through for them in good faith. Unfortunately, in some cases, that does not happen when insurance companies commit bad faith acts. Delay or discredit a payment claim. Refuse to consider a claim. Fail to answer promptly to a claimant. Try to lessen a claim. Cancel policies that require extensive treatment. Confusing policyholders with difficult clauses and drawn-out claims processes. It can be a devastating experience when dealing with insurance bad faith, which can result in losing your loved one, income, home or entire savings. Many people can be ruined financially and emotionally in the aftermath of insurance bad faith. It is the insurance company’s obligation to honor its contract and act in good faith. If they do not, you have the right to sue for bad faith and breach of contract in handling your claim. If your insurance company has committed an act of bad faith, call an experienced personal injury lawyer to help you fight back and get the benefits that are rightfully owed to you. I’m Ed Smith, a Sacramento bad faith insurance lawyer. Please contact me for free, friendly advice if you or a loved one believe that your insurance company is committing or has committed an act of bad faith. You can call me at my law office at (916) 921-6400 or toll-free at (800) 404-5400. I belong to a forum called the Million Dollar Advocates. The professionals in this group are among the top trial lawyers in the United States. Our members have won million-dollar verdicts and settlements. I am honored to be among one of the most respected groups of lawyers in the nation. 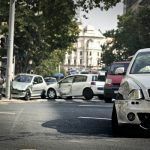 You can read some of our verdicts and settlements here or by visiting our website at autoaccident.com. I also encourage you to take a few minutes to read what some of our clients are saying about the service they received from our law firm. They can be viewed at Yelp, Avvo, and Google.